HAPPY BIRTHDAY LEAH!! 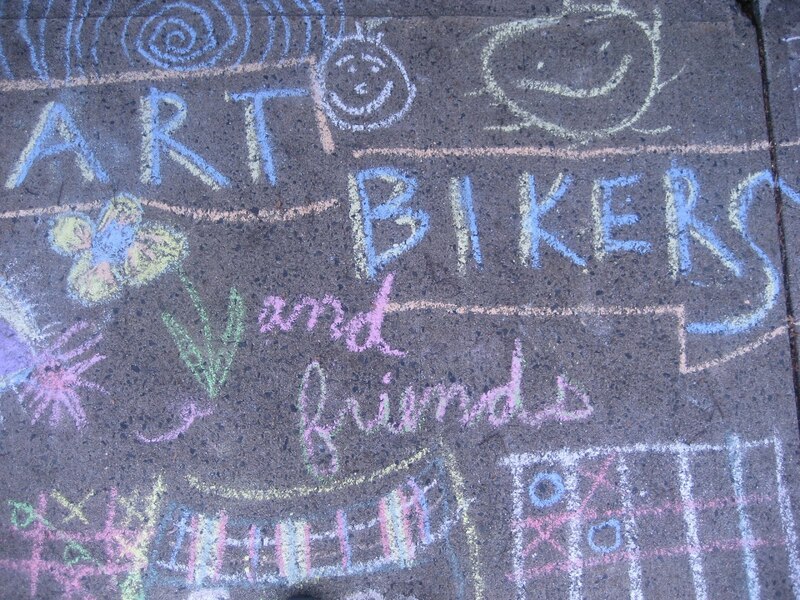 To celebrate our very own Art Biker's birthday, we went to Ardmore Park and had a dress-up-movie-dance-party-fun-time! We made costumes of all shapes and sizes and proceeded to film a movie featuring dragons, fairies, porcupines, spiderman, dancing queens, unicorns and much much more! The movie is being currently being assembled and will grace the world wide web shortly. Thanks for coming out and having the BEST TIME EVER!